Register for Nutzy's Rotary Funn Run and Block Party today! The Rotary Club of West Richmond and the Richmond Flying Squirrels have established what is sure to be the party of the year in Scott's Addition - Nutzy's Rotary Funn Run and Block Party that benefits UMFS and The Flying Squirrels Charities. Our 5K FUNN Run or Walk starts at 11am. 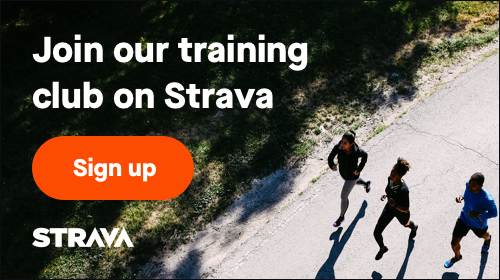 This non-timed race registration includes admission to the post race festival, a Funn Run t-shirt and a drink ticket for beer or water. Would you like to join the post race block party, but not participate in the FUNN 5K walk/run, you can do that too! 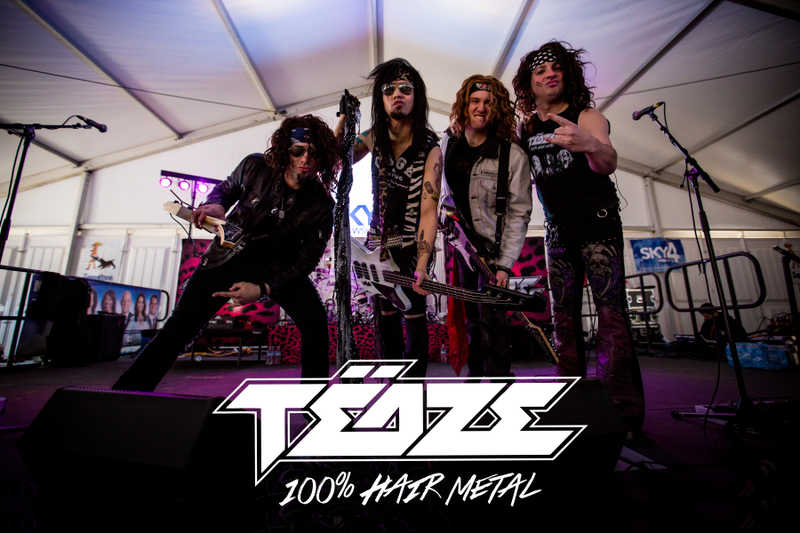 Come rock out to Richmond's own 1980's party anthem band Tëaze : 100% Hair Metal! Food trucks, games, kids activities and of course beer from your favorite Richmond craft breweries will all be there to keep the party going all afternoon. Oh my God, look what the cat dragged in! It's the moves, spandex, and hair metal from the 80's, performed by the only band manly enough to wear more makeup than your mom. A Tëaze show is a glimpse back in time, an authentic tribute to rocks most outrageous era. Playing the greatest party anthems from Bon Jovi to Van Halen, with stage moves Poison wouldn't dare attempt. If you long for the days when the grass was green, the girls were pretty (and so were the guys), let Tëaze pour their sugar on you. Check out how awesome we are at www.teazerva.com.